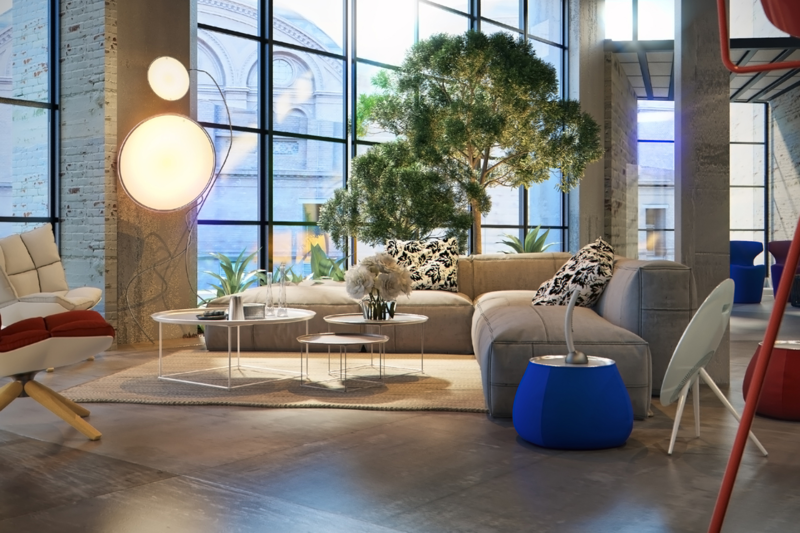 Chaos Group releases V-Ray 3.6 for 3ds Max, an update to its leading renderer that introduces new hybrid rendering technology, improved compositing output, and compatibility with Autodesk 3ds Max 2018. V-Ray’s new hybrid rendering technology adds CPU support to its NVIDIA CUDA-powered GPU renderer. Now, with V-Ray Hybrid artists will have greater flexibility to render a scene using GPUs, CPUs or a combination of both. The rendered images will be identical, regardless of hardware. This allows artists to use any and all hardware, from high-powered GPU workstations to CPU render nodes. Production-proven CPU & GPU rendering for animation and visual effects for film, television and virtual reality. V-Ray 3.6 for Maya adds hybrid rendering, improved compositing output, and support for Maya 2018. V-Ray’s new hybrid rendering technology adds CPU support to its NVIDIA CUDA-powered GPU renderer. 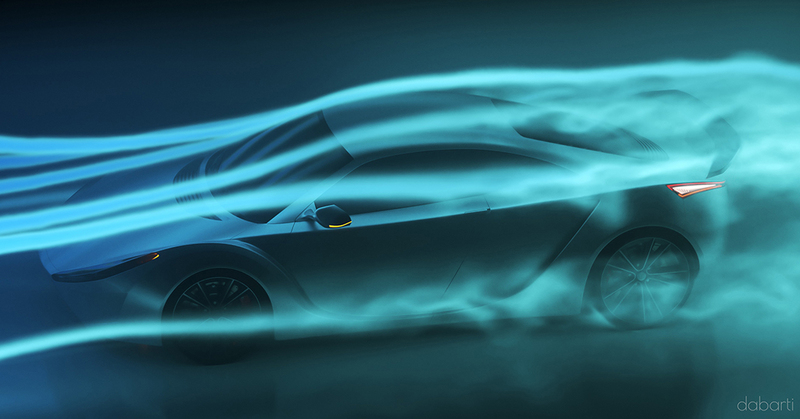 V-Ray Hybrid maximizes your computing power by rendering on GPUs, CPUs or a combination of both and the rendered images will be identical, regardless of hardware. 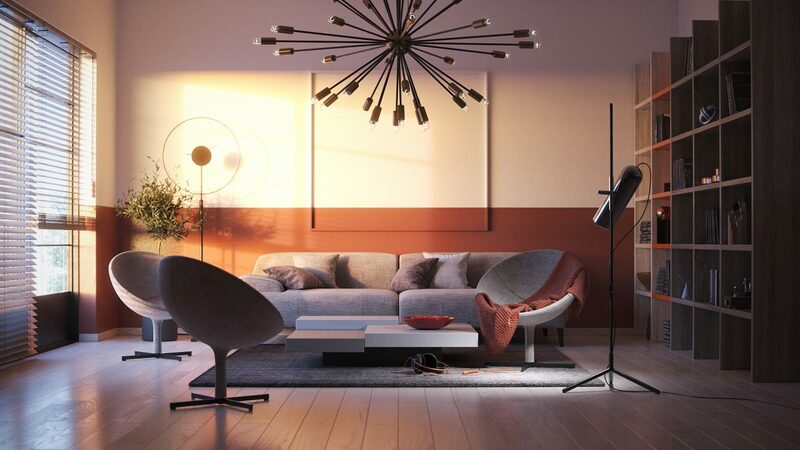 Better Compositing- With an improved Light Select Render Element in V-Ray 3.6, you can now render the full contribution of any light, or group of lights, including global illumination, reflections and refractions for easy mixing in post. V-Ray 3.6 for Maya is a free update for all V-Ray 3.x customers.